Leila Ibrahim is one of several Fulani kids from neighbouring countries scattered on the streets of Accra and other parts of the country begging for alms from anybody they come across. About three weeks ago, the innocent 10-year-old was up and about on what you could say her usual ‘begging errands’ around Spanner, a location close to the Accra Mall in the Ghanaian capital till she met a ‘big auntie’, Lawrencia Acquah, who instead of probably tipping her off out of generosity, rather informed her she had nothing on her and had not even taken in food all day. You’ll be inspired by the reaction of this young Fulani girl. 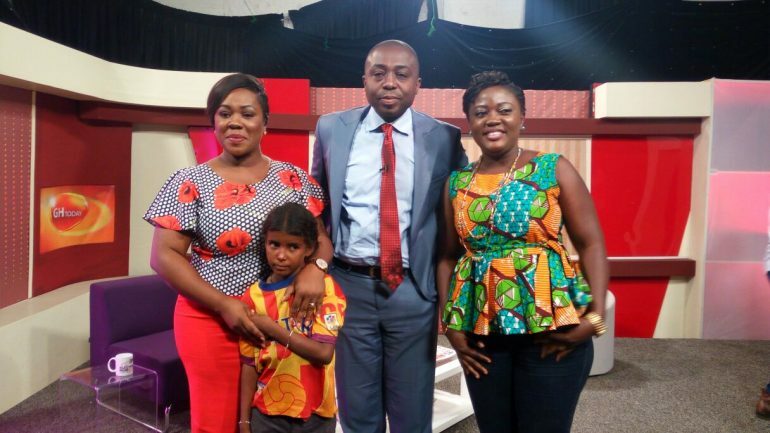 Watch video of the story as shared by Miss Lawrencia Acquah when the two appeared on GH Today hosted by Kafui Dey and Baisiwa Dowuona-Hammond Thursday.